Have you ever wished that you had a security feed to your camper van when you weren’t in it? Do you worry about people breaking into your van and stealing your valuables? If you’re vandwellers then the answer to both of these questions is probably yes, and luckily for you we have the answer. We’ve found a product called the Owl Car Cam, a video surveillance system for your camper van that will make you want to throw your old dash cam into the nearest electronic recycling unit (you thought we were going to say bin, but we’re all top eco campers at Van Clan). Owl Car Cam – Video Security Anytime, Anywhere. Ok, so what exactly is the Owl Car Cam. Well, it’s a full video surveillance system for your car, and it’s epic. 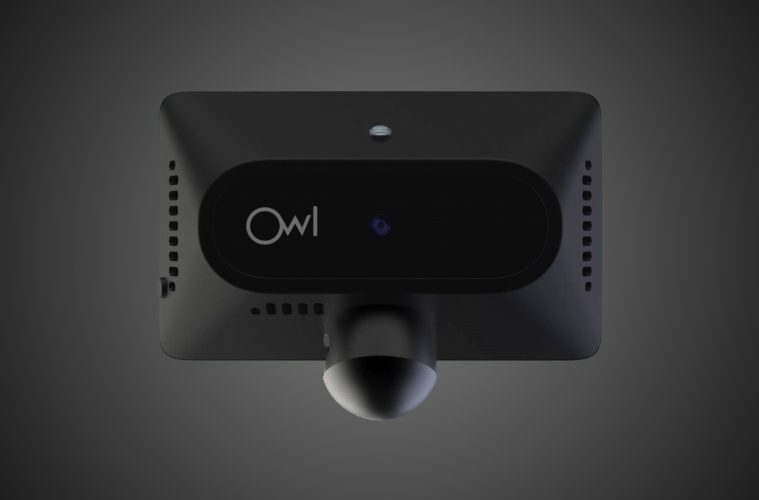 The Owl Car Cam has a full 14 day video loop and runs of 4G LTE, using HD dual cameras to record everything that’s happening both inside and outside your vehicle. Now we know what you’re thinking and no, this isn’t just another dash cam. With the Owl you can instantly stream what’s happening in your car live to your phone, so you get to know about anything untoward straight away. How does it differ from a standard dash cam? Built in 4G LTE lets you get videos anywhere you might be, keeping you in the know, and the footage is privacy locked so only you can see it. Instead of just an outside camera it also has an inside one too, so you can see what’s happening in your van and if anyone is in there trying to steal your belongings. 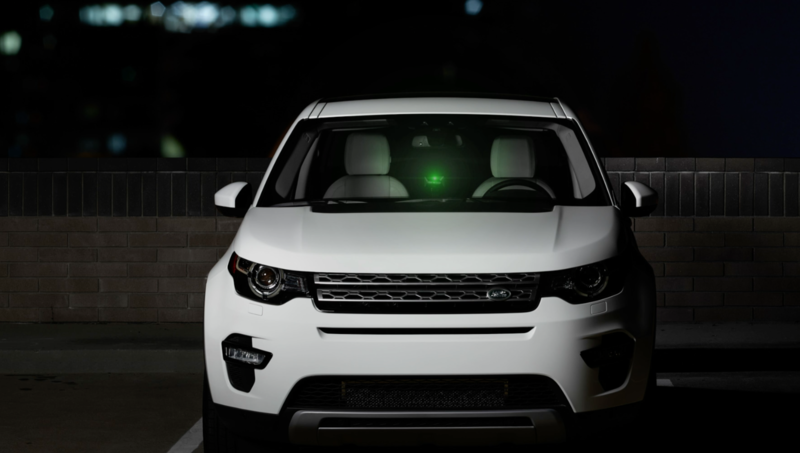 It records 24hrs long for up to 14 days, and there’s also a security beacon that lets thieves know that they’re messing with the wrong vehicle. How will the Owl Car Cam tell me if something’s going wrong? The owl sends an alert to your phone if you’ve had a bump or scrape so that you know when and where it happened, even if the driver gets away. You get notified if there’s been a crash, and because the Owl is recording 24/7 you get your side of the story sent straight to your phone. Video alerts are also triggered by broken glass or impacts, catching thieves on camera so that you can put them where they belong! It’s $349 for an owl car cam and a years subscription, which is around (£266 for us brits). In our mind’s thats not a lot of money for peace of mind and a security system that will keep you safe and your van secure on the road. We work hard to live the life that we do, so why should we let others ruin it? Visit Owl Cam to find out more about the Owl Car Cam and to see some real life footage taken on the road! Looking for more awesome gadgets? Check out our article on the Titan Underwater Drone! Join the Van Clan on Facebook, Twitter and Instagram for more Vanlife Stories and Off-Grid Tales.